With utility companies increasingly levying higher price for electrical energy, the time has come to act. 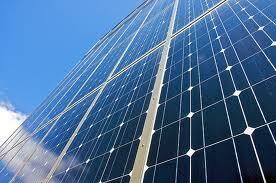 Now solar energy is becoming less expensive to buy than the energy the utilities are selling us. Plus solar energy doesn't go up every year. Fill the form below to send us a request a solar energy consultation with one of our technicians.